The World Peace Diet, a #1 Amazon best-seller, has been called one of the most important books of the 21st century: the foundation of a more conscious and healthy society based on the truth of the interconnectedness of all life. “A master at recreating the deepest vibrations of the soul,” Will Tuttle’s inspiring original piano music evokes deep feelings and a sense of wonder and adventure. Come and expect to be transported, uplifted, and carried to new inner places! Dr. Will Tuttle, visionary author, educator, and inspirational speaker, has presented widely throughout North America, Europe, and the Pacific. Author of the acclaimed Amazon #1 best-seller The World Peace Diet, published in 16 languages, he is a recipient of the Courage of Conscience Award as well as the Empty Cages Prize. The creator of several wellness and advocacy training programs, he is also co-creator of VeganPalooza, one of the largest online vegan events ever. Dr. Tuttle is the author of Your Inner Islands: The Keys to Intuitive Living and is the editor of Circles of Compassion: Connecting Issues of Justice, focusing on the interconnection of social justice issues. He is also the co-founder of the non-profit Circle of Compassion and the Worldwide Prayer Circle for Animals. A vegan since 1980, he is a frequent radio, television, and online presenter and writer. He is featured in the acclaimed documentary film Cowspiracy as well as other documentaries such as Vegan: Everyday Stories; Hope For All; and Animals and the Buddha. Dr. Tuttle’s Ph.D. from the University of California, Berkeley, focused on educating intuition and altruism in adults, and his doctoral dissertation was nominated for the Best Dissertation Award. He has taught college courses in philosophy, humanities, mythology, religion, and creativity. A former Zen Buddhist monk and a Dharma Master in the Korean Zen tradition, he has created eight CD albums of uplifting original piano music. 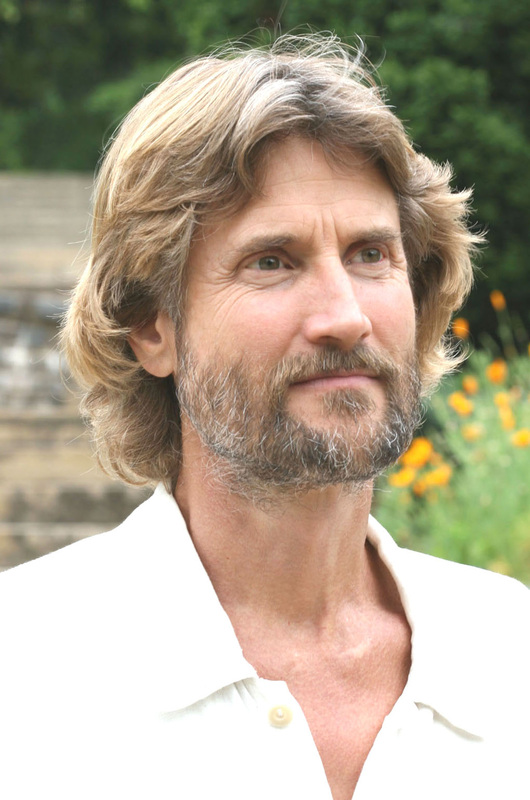 With his spouse Madeleine, a Swiss visionary artist, he presents extensively throughout North America and worldwide at college campuses, spiritual centers, conferences, and peace, social justice, animal protection, health, and environmental gatherings.